For years Montgomery County’s HSHS St. Francis hospital, along with the support of local businesses, has held the county’s first baby born of the year contest. One of the conditions for eligibility is that the baby’s parents must be legally married and share the same legal address. This rule excludes many babies born who are truly the first baby born in the year. The time for discriminating against non-traditional families is over. Urge HSHS St. Francis Hospital to make the move forward and change this outdated rule! All families are precious and all families matter! We, the people of Montgomery County, Illinois urge HSHS St. Francis Hospital to take a step forward. We believe all families, including non-traditional families, are precious and equal. Please don’t deny babies born to ANY type of family eligibility to the county’s first baby born of the year contest simply based on outdated principles and expectations. Support all families! The All families matter! 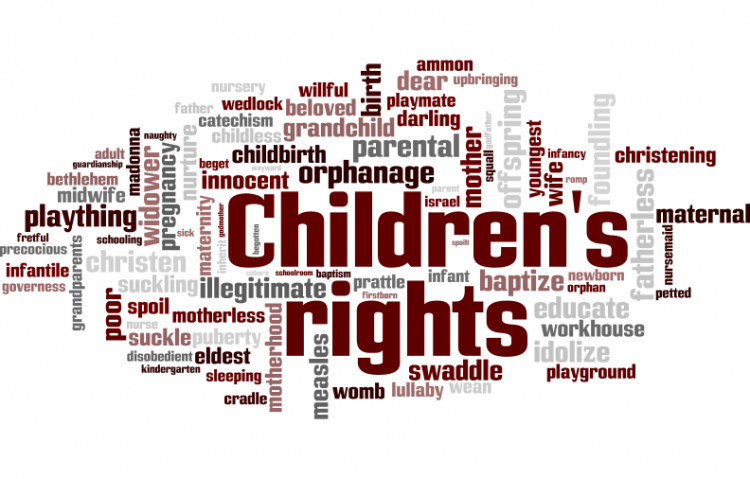 petition to HSHS St. Francis Hospital was written by Brandi Richardson Young and is in the category Children's Rights at GoPetition.